#WalkWithJonWedger WHO is JON WEDGER? 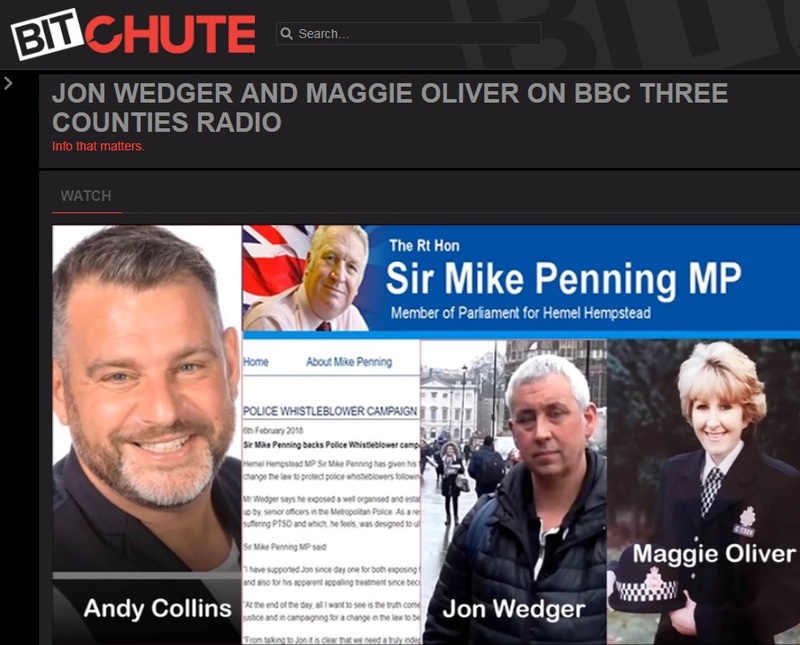 Former London Metropolitan Police Officer John Wedger says, he was warned he would be silenced and “thrown to the wolves” if he carried on with his investigation into child prostitution ..
Hemel Hempstead MP Sir Mike Penning has given his full support to local recently-retired detective, Jon Wedger, in his campaign to change the law to protect police whistleblowers following his personal experience. “I have supported Jon since day one for both exposing the horrendous child prostitution case that he believes was being covered up and also for his apparent appalling treatment since becoming a police whistleblower when his life was made a living hell.